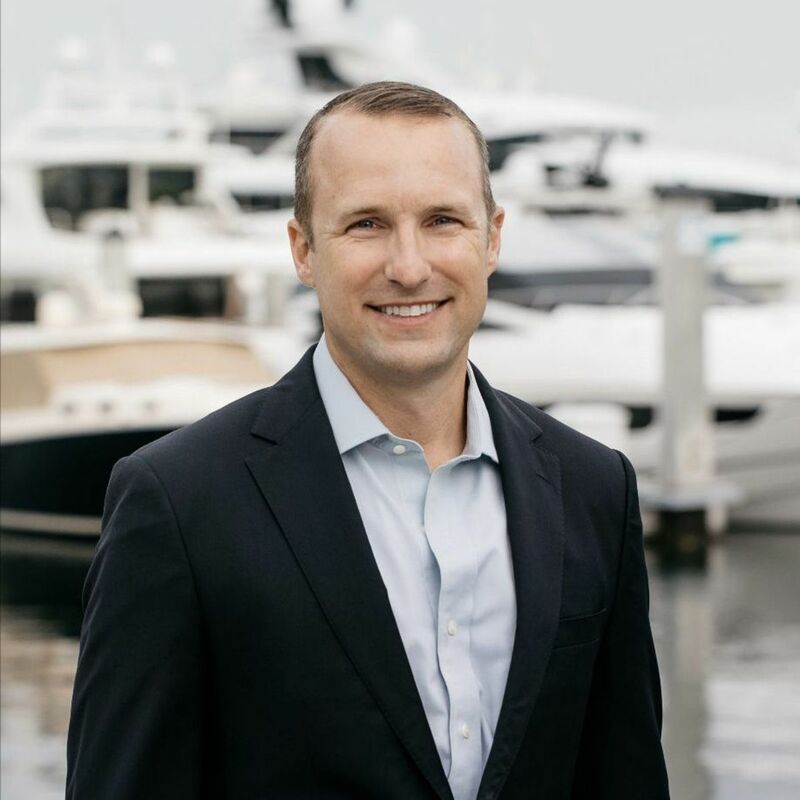 Lürssen said it has opened a new office in Fort Lauderdale and appointed Timothy Hamilton as the director of Lürssen Americas LLC. Hamilton was recently director of Feadship America. The German superyacht builder said in a statement that it will have a “renewed focus” on the Americas market for its yachts from 165 to 245 feet LOA. “Timothy Hamilton will be spearheading Lürssen’s efforts to build on decades of success in this important market,” said the statement. Hamilton began “collaborating” with the company at the end of 2017, according to the statement, and moved his family to Germany for most of 2018 to work at Lürssen’s head office, while “studying the DNA” of the company’s yachts.